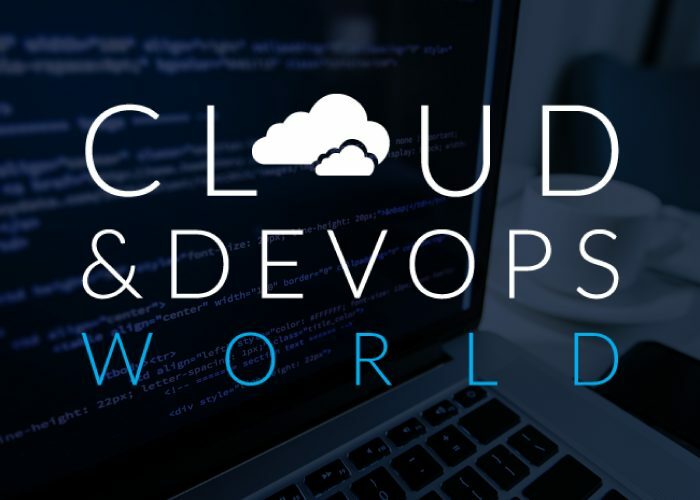 On June 21st, Cloud & DevOps World returns to Kensington Olympia, London, bringing together some of the industry’s leading technologists and innovators, to discuss the future of Cloud Computing. A recent statistic from Forbes – which estimates that the Cloud infrastructure market could be worth upwards of $43 billion – demonstrates a clear transition in the market place; Cloud Computing is no longer a disruptive technology and has become a way of life for business. With this in mind, this year’s edition will focus on Cloud implementation and the strategies, business models and technologies which can activate the Cloud, and drive new opportunities for business. From a broad range of case studies to thought leadership pieces from HMRC, Betfair, HSBC, Google, Twitter, Airbus, Lufthansa, M&S, Sky, Lonely Planet, Hotels.com and many more, Cloud & DevOps World creates opportunities for driving business into the digital economy and realising the potential of Cloud Computing. Fortytwo will be attending the event, so if you have any questions about our messaging solutions, please contact our sales team at sales@fortytwo.com.